I would like to volunteer my services as a modeler for EBII. I work with Blender, and can model weapons/armour/objects, high-detail head and body meshes (low-detail as well), and probably buildings (they're easier than faces). Horse models are a little more difficult, but I can do them as well if given time to research. 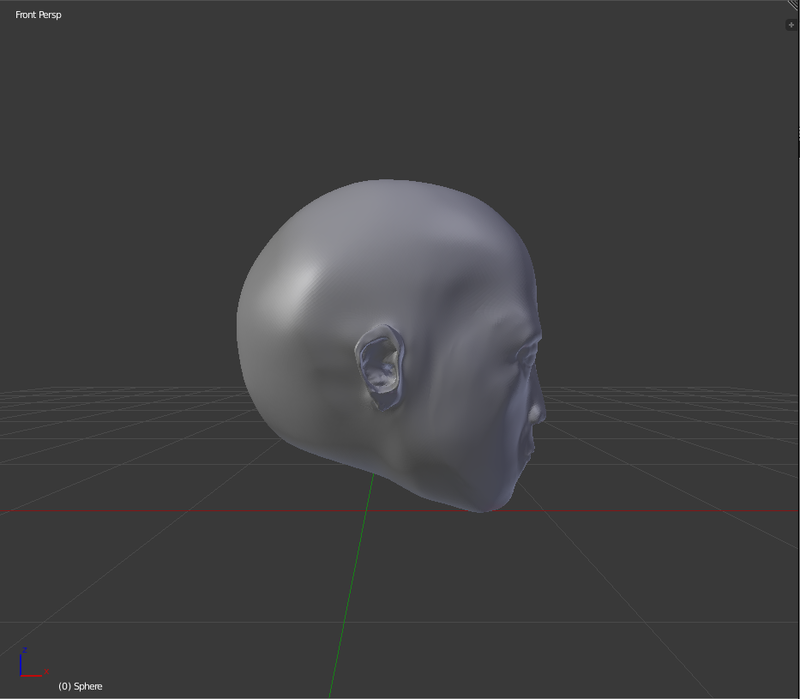 I'm still a beginner at Blender, thus the occasional mistake (the tip of the nose on the head model above, for example), but hopefully this is good enough to be allowed to contribute to EBII's development. I don't know how to make skins, but am willing to learn and have experience using GIMP to make maps and GIFs. I also possess a basic knowledge of Python, which is thankfully more than enough to work with M2TW's script, and am familiar with how scripting on the M2TW engine works. Thus, I can also work as a scripter, though I would prefer to focus on modeling primarily if possible. Oh, and I might be able to model siege engines, since that's what everyone is going on about recently. I don't know how to animate them yet, however. Inactive Account- Will not respond to private messages or mentions. Hi, I m student of archeology and I have Basic skills with modeling and texturing in Blender(but mostly with modeling). I can also help in historical/archeology areas. And ekhm, my english is not perfect. Last edited by Zarrr; 06-01-2015 at 20:06. What languages do you speak? We have some multi-lingual team members who may be able to converse in another tongue, if that's going to be easier. I speak Polish, I don’t have talent for languages but paradoxically I studied many of them in my live: English, German, Russian and some Latin, recently I learn Norwegian. Are you still in need of coders/scripters? I have plenty of experience in C++ and Python, as well as some experience in Java. I experimented with the M2TW scripts a long time ago when I first toyed with the idea of modding, and I could probably pick it up again reasonably quickly. Do you have any examples of things you've done in M2TW before? Or any preferred areas you like working in? Unfortunately I don't. Ideally I'd work on campaign scripting events, units, etc. My post was mostly to gauge whether there might be some room on the team, and if there is I'd probably spend some time relearning the syntax and putting together something to show you. I should add that I'd also be interested in anything requiring coding in C++/Python. Last edited by dtrvl; 06-13-2015 at 02:05. How many hours would you be willing to put in? Probably between 5-10 hours a week depending on how busy I might be with other things. 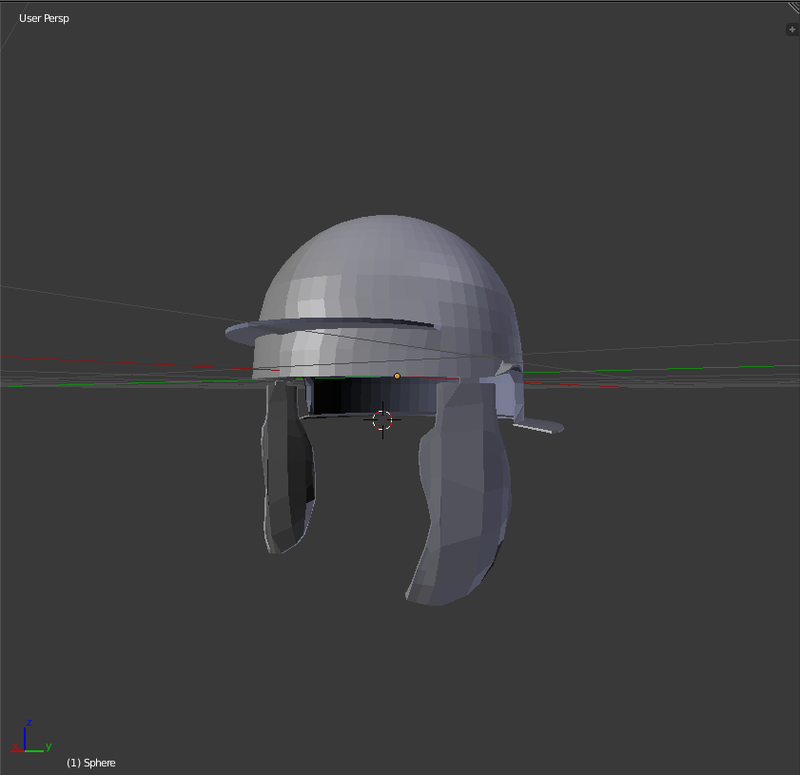 Hello, I would like to introduce myself and offer help in 3d modeling :) I live in Poland and modeling it's just my hobby, so it takes me some time to make my models, for example this celtic helmet I've been making for about 30mins (quite a lot for that small thing) but when I heard that it is possible to reuse some existing parts from EBII and M2TW then I thought it's not going to be that hard. 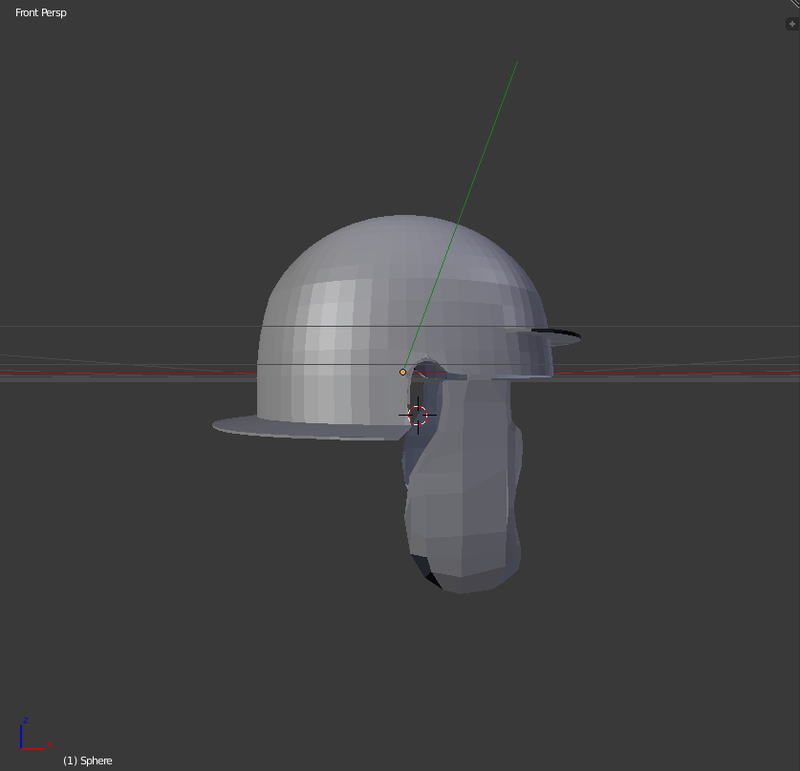 I don't have any other screens to share, I simply make a model, learn some new things, look at it and do another one. I hope that I will have at least 1-2h a day to work on models (8-14h per week isn't that bad I guess). Hi!I was directed here by QuintusSertorius after writing a message in the TWC EBII. I am a Spanish historian who make a thesis on the Iberian peoples but my English is not very good. I have a bachelor's degree (I think it is the term) in History, and now I'm studying for my "Master" degree in Ancient History (degree you take after getting the career degree with thesis). My particular areas are the Iberian Period, the Phoenicians from the Iberian Peninsula,Celtiberians, Vacceos and Vettones (warfare,sociopolitical aspects,economy,landscape...). On the other hand lusitani, Callaeci, Turduli and Celtici to a lesser extent. I have got a lot of spanish bibliography,too. Last edited by Trarco; 10-02-2015 at 11:46. 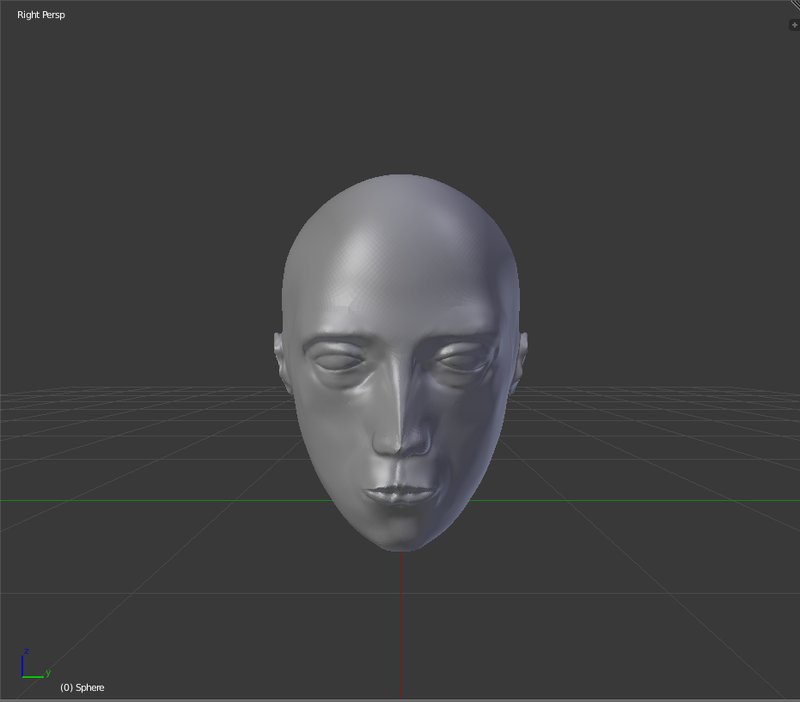 I was directed here from twcenter and I heard you need 3D-modelers. I've never done modding for TW games but I've done hobby/university projects in Unreal Engine, Cry Engine and Unity. Posting over here from the center per QS' request. I am pretty good at spotting things in testing, and know my way around traits, ancillaries, EDU, descr_strat, and scripts. Not familiar with AI stuff. glad to see you're here. hope you'll get an internal forum access asap. once there, can you look into integrating the biographies of Armenian FMs please? they were written ages ago but no one ever got around to implement them. Last edited by Sarkiss; 12-26-2015 at 20:05. Sure. I don't seem to have them yet, at least, on my profile it still shows 0 groups. Weird, I'm sure your request to join has been approved already; can you access the link that Mentions you? Since the team is still looking for people, I think I'll apply as well. I'm not sure I've got a lot of useful skills to add, but I hope I can still help. I've already got an account over at the Org, so if I should also post this over there, just tell me. I expect I can be of most use to the team by proofreading texts of varying lengths. I'm pretty much fluent in English and Dutch, if I'm allowed to say so myself, and can also understand German and French (the latter not to the same degree as the former unfortunately, but reading ought to still be fine. Speaking not so much). I've got a basic knowledge of Latin and Attic Greek as well, though I guess both of these might be getting a bit rusty at this point. Secondarily, I have a (very) basic knowledge of modding text files in R:TW (I believe those of M2:TW are pretty similar). I unfortunately haven't got much to show on this front, as it mostly came down to me tweaking the unit stats in vanilla Rome I to my own liking and adding a few existing units to other factions (no editing of models or skins involved). Thirdly, I currently in my first year of studying History at a Dutch university of somewhat respectable size. Although I don't think I've got either the experience or specialisation required to apply as a full historian yet, I think I may be able to help do some small-scale research or assist in gathering information from sources in Dutch, should there be nobody on the team with proficiency in that language already. On a somewhat related note, I'm definitely finishing that damn Odrysai province description (Grrr... ), I will likely give that another try once the summer vacation begins. That's all I can offer at the moment, but I hope there's something useful in there. Shoot me a message if you want me to join. I was told that the team still needs playtesters for the development build as well, so I'd like to apply for that role as well. I can help with any type of automation, eg transferring XML to HTML. PMs sent to QuintusSertorius and anubus88. If you want me back for more help with your Celtic languages/linguistics I'm available. Last edited by Edorix; 08-28-2016 at 14:37. I hope you give me the opportunity to be part of this project and work with all of you to improve both the game and myself as an artist. @anubis88: Bryzha might be what we need. Hello i study modelling and game art. 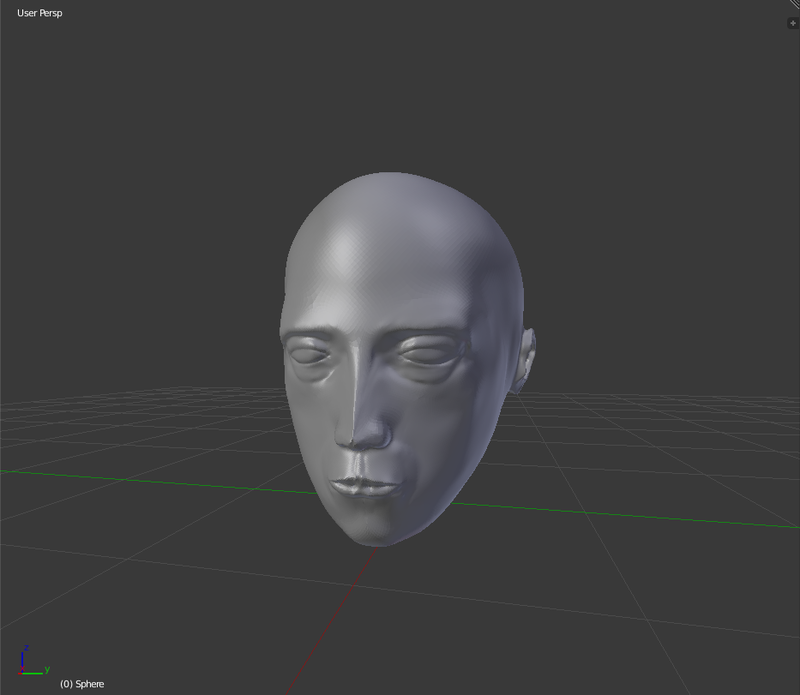 Currently i am first year and i would like to try help with some modelling. I am amateur and i can try doing my best. I hope if you find me not good enough now that i can be useful later . I sent my work to QuintusSertorius . I am can also try doing some 2 d artwork if I have some advises. I also have good history knowledge.